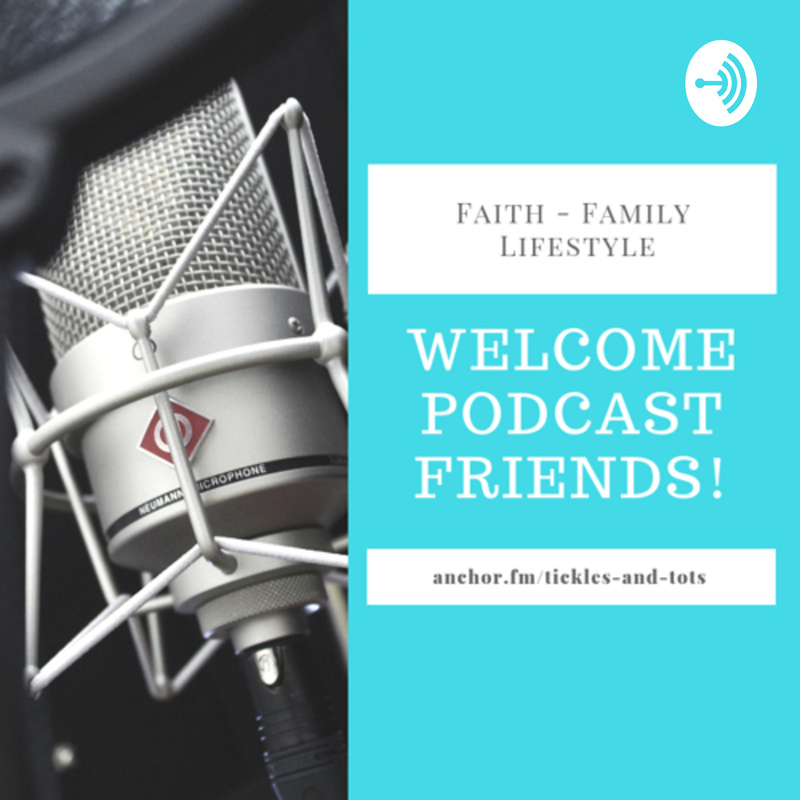 Faith • Family • Lifestyle | Listen Free on Castbox. We are passionate about Marriage, Parenting and Relationships. Join the conversation! We have candid conversations about life, nuggets of wisdom, motivation and encouragement, we also feature music and inspiration and so much more...Thank you for tuning in and feel free to leave us a star, rating or a comment. We appreciate you!